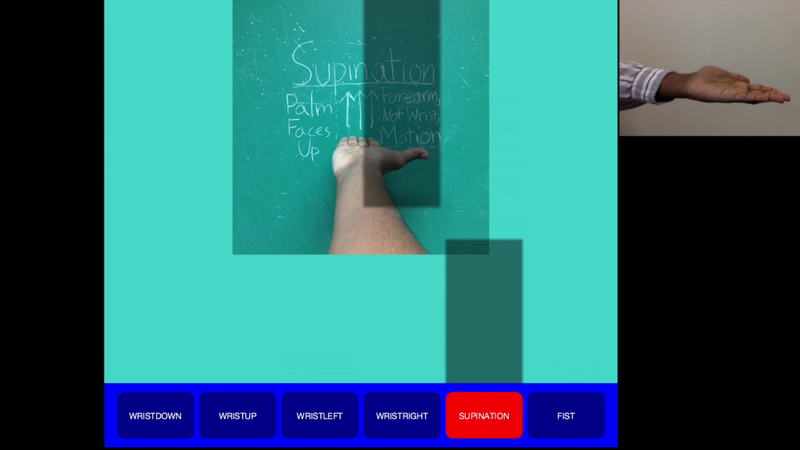 MoTrack Therapy is a software application that uses the Leap Motion tracking device to let users practice hand and wrist physical therapy at home. 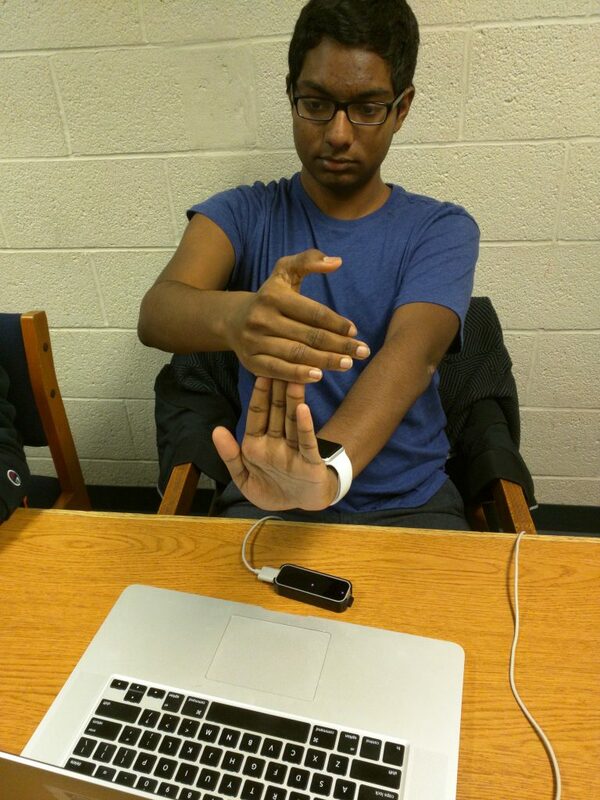 MoTrack Therapy began at the MedHacks 2015 Hackathon. After 36 hours, the student team developed the core of their hand therapy product. MoTrack also makes the experience fun by turning physical therapy sessions into a video game. Physical therapists will be able to access user data to make better assessments of how well they are healing. The MoTrack team decided to continue working on the project after winning a Leap Motion Developers award. The team went on to secure a Creative Use of Technology Grant from JHU Digital Media Center. With this support, the team conducted additional research for product, including online surveys and in-person focus groups, and produced a website for the fledging physical therapy app. The team also developed a prototype of their first game and have implemented additional physical therapy motions for the app. MoTrack team members: Rahul Yerrabelli, Benjamin Pikus, Himanshu Dashora, Parth Singh, and Adam Polevoy.